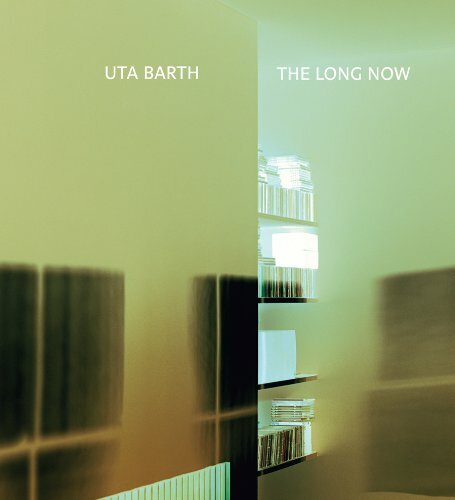 Often blurred or with only one element rendered sharply, clinging to the margin of the composition, Uta Barth's deceptively simple photographs of ordinary, ambiguous places are both elegant and challenging. Walls, windows, patches of light on a rug, the glow of an out-of-focus glance toward the horizon: all these provoke phenomenological reflections on perception and subjectivity, often suspending a viewer in the midst of the customary attempt to make sense of what is being seen, to reduce it to an accessible package of associations and meaning. 'Certain expectations are unfulfilled: expectations of what a photograph normally depicts, of how we are supposed to read the space in the image, of how a picture normally presents itself on the wall,' Barth has said. 'This kind of questioning and reorientation is the point of entry and discovery, not only in a cognitive way, but in an almost visceral, physical and personal sense.' This comprehensive monographic volume presents a definitive overview of Barth's works, fully illustrated with more than 300 full-color reproductions, spanning from her earliest photographs to her most recent. New texts by Russell Ferguson, former Chief Curator of the Hammer Museum in Los Angeles; Holly Myers, art critic and writer; and renowned scholar Jonathan Crary provide critical perspectives on the work of this visionary artist.